We travel to you and record and cover Yorkshire and North Lincolnshire. 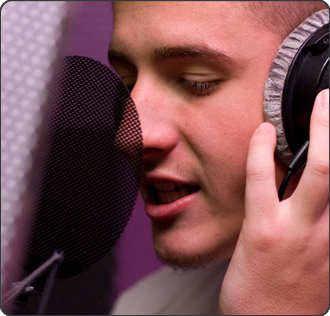 Online Studios provides the most cost effective and efficient Location Recording to a professional high end standard. 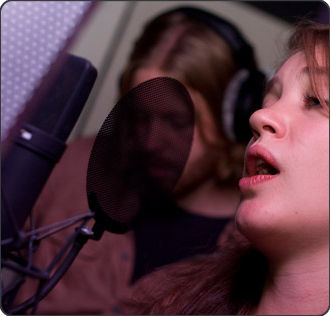 We offer a first class recording service for vocalists, musicians & performers and our Engineers have both the experience and expertise to make sure you achieve the very best results for your recordings. From providing a single microphone to a full multitrack recording setup, we are able to capture many types of performance from live bands, concerts, events and conferences. We can provide full post production, including editing, mixing and mastering making us the go to studios for all your location and mobile recording requirements. Online Studios provides a wealth of knowledge in all aspects of the Recording process covering all genres. Offering you premium results for any type of audio product, from artist show reels & demos, through to full album projects, podcasts, and audio for multimedia applications. 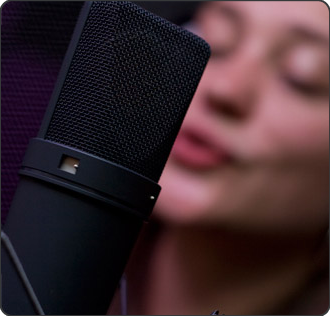 We are well versed in recording Spoken word, Audio Books, Voice Over’s, Adverts, Jingles and Interviews. Whatever your requirements we will deliver the very best results. 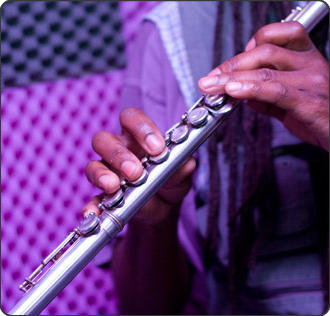 All location recording sessions include a highly skilled Recording Engineer. We also include a free Audio CD & Data CD of your project. In the unlikely event that you require something that is not already featured in our extensive mobile equipment list, we are able to hire in most other types of specialist audio equipment.